As you all know it is not impossible to deposit and withdraw gambling/betting money in/from NETELLER/skrilll account and your Indian bank account. There is no other jugaad (way around) for this problem. 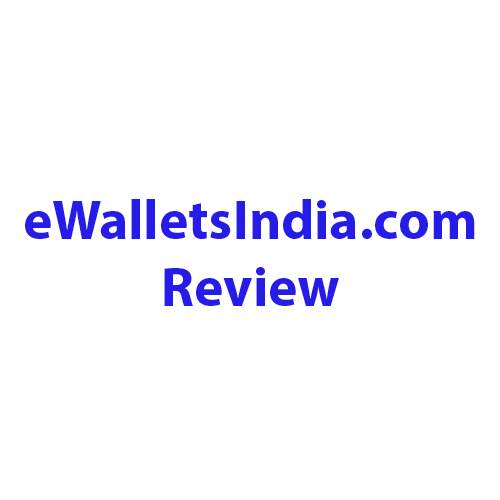 ewalletsindia.com helps you to deposit into your NETELLER/skrill account or withdraw money from there. This is godsend help for those whose money is stuck in NETELLER/skrill account. They charge 15% flat fee and you have to bear all transaction/forex charges. If for some reason they are unable to provide service they will refund full money and no fee will be charged in this case. However you will still have to bear NETELLER/skrill transaction charges if any. This service is provided by those guys who run bettingadda.com so you can trust it blindly and you also have my full guarantee. Since all transactions are done manually you will have to wait for few days before it’s all done. Not to mention that these guys are in the UK which will add some additional delays due to time difference. In order to avail this service, contact mamu from contact us page or via email mamu at ewalletsindia.com with your ID proof, amount you want to deposit/withdraw and currency.